So if you have a choice between a real or an artificial tree which one is more eco-friendly? Well surprising the answer is a real Christmas tree but maybe not for the reasons you were thinking. Granted both options are very nice to the environment but if you have to make one choice then you’ll want to get a real tree. 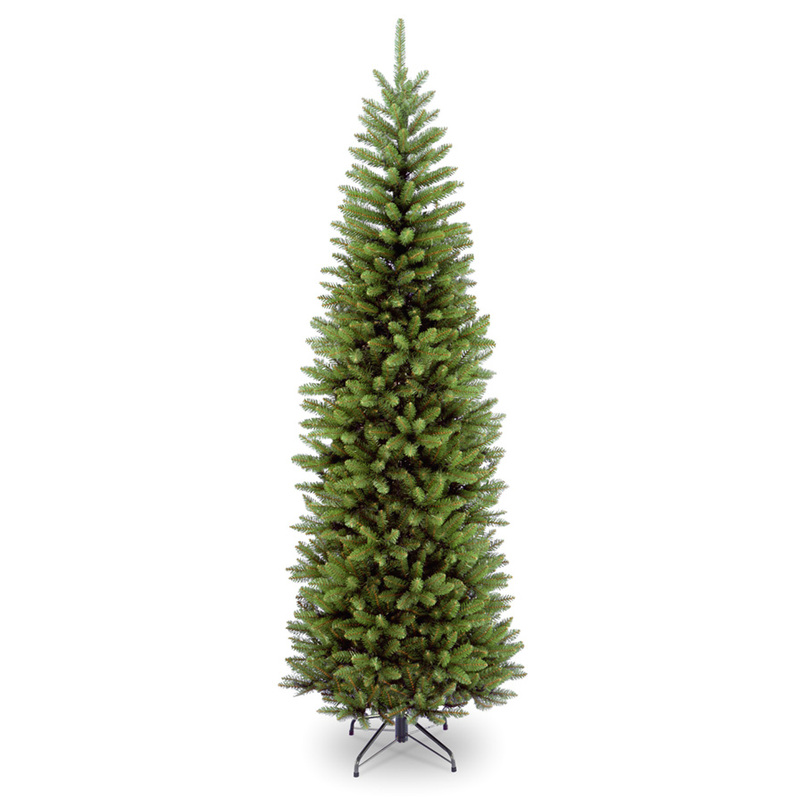 Artificial trees are made with PVCS and other materials that are far from green. Not to mention that they are not grown locally and are coming from countries like China which means a higher amount of gas & energy is being used. Real trees do have their downsides from requiring pesticides to needing fertilizers. Now if you can find a place that uses eco friendly fertilizers then you’re one step ahead of the curve. The positives for natural trees are just like regular trees producing oxygen for the environment and best of all when you’re finished with it then it can be recycled.